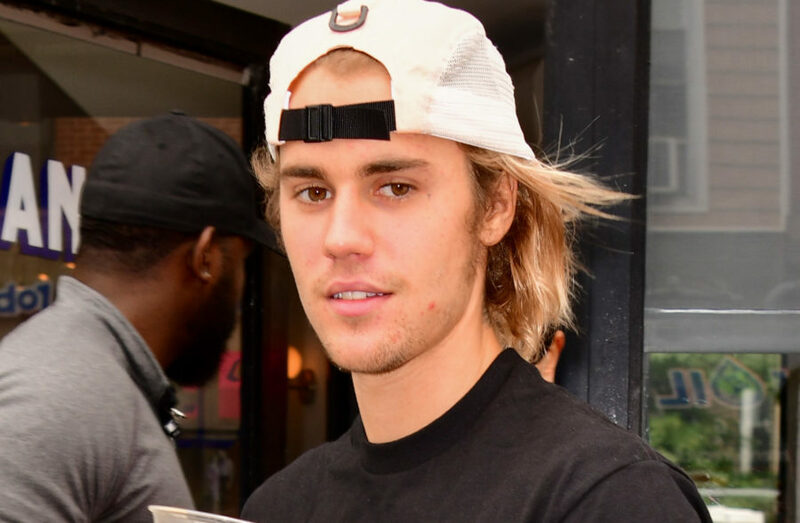 The truth behind the photo of a guy on a bench eating a burrito sideways that the internet guessed was Justin Bieber has been revealed—and it’s good news for Beliebers. It’s definitely not him. In fact, a company called Yes Theory took credit for hiring a man who identifies himself as Brad Sousa, a Justin Bieber doppelgänger, and staging various engineered-to-go-viral scenarios after flying him out to L.A. It still worked, as headlines about the man’s alternative approach to the rice-stuffed staple arrived and enemy lines were drawn. The lookalike’s face was somewhat obscured by the real matter at hand: the food item, and how it was handled. So after surfacing on Reddit, the photo of the “imposter” in a beanie digging into some kind of wrap turned the internet into a house divided over the right way to eat a burrito. The internet and the media alike had a message to deliver to an innocent guy on a bench enjoying some food: you’re doing it wrong. Because the subject of the photo deigned to take a healthy bite from the middle section of the delicacy that may or may not be a burrito, the backlash was swift. People felt extremely strongly that this guy has it all wrong when it comes to enjoying whatever it was that he was eating. A few defenders did stand up for occasions when things fall apart, and you need to get a little animalistic with it. But people really just wanted to be outraged at the move.